With Gymnotize, you can accelerate the achievement of your fitness goals by tracking your successes and thus increasing your motivation for fitness training. 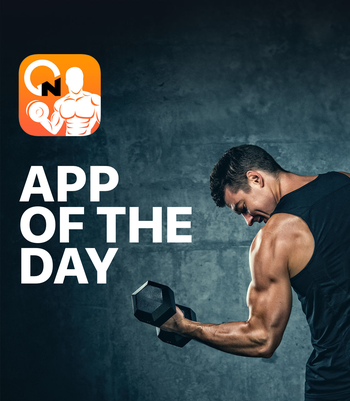 Get your motivation boost and try out Gymnotize! 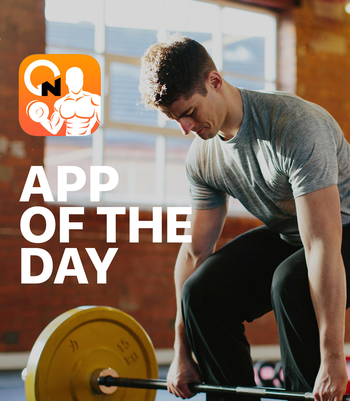 Ingenious 360° fitness animations help you with the correct exercise execution. You can see exactly which muscle groups are used in which exercise. The beautiful graphical evaluation of your training successes helps to analyze your strengths and weaknesses. Many self-tested professional workout plans (including concepts like: HIT, HST, DC, …) help you to make your training effective. Of course, you can also create your own exercises and training plans. You can easily create several users (training partners) and simply switch between them during the training. Of course, you can capture separate body data (such as size, weight, body fat) for each user. In addition, Gymnotize is super fast and easy to use.